Clean energy supplier Octopus Energy has won a competitive tender to take on nearly 100,000 customers from Iresa after it collapsed last week. Industry regulator Ofgem made the decision after stripping Iresa of its supply licence following months of issues, and Octopus, itself a relative newcomer to the energy supply market, has been chosen from a raft of suppliers which entered the tender. Octopus is to honour all outstanding credit balances from Iresa, including money owed to both current and previous customers, with any customer credit to be used to offset future bills. The tender win represents a major growth step for Octopus. The supplier already has around 250,000 customers, but adding Iresa’s customer base will represent growth of around 36% in one fell swoop. 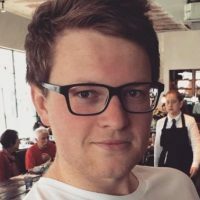 Rob Salter-Church, interim executive director for consumers and competition at Ofgem, said the regulator was pleased to secure a deal with Octopus. “Our advice for customers of Iresa is to wait until Octopus Energy contacts you. They will give you more information about the tariff you are on, and about your credit balance if you have one. Then you can shop around for a better deal if you wish to,” he added. Iresa’s troubles have been well documented. In March this year the company was ordered by Ofgem to resolve a litany of customer service issues and hit with a ban on taking on new customers following the launch of an investigation the month prior. This ban was then extended last month, and Iresa subsequently collapsed weeks later. 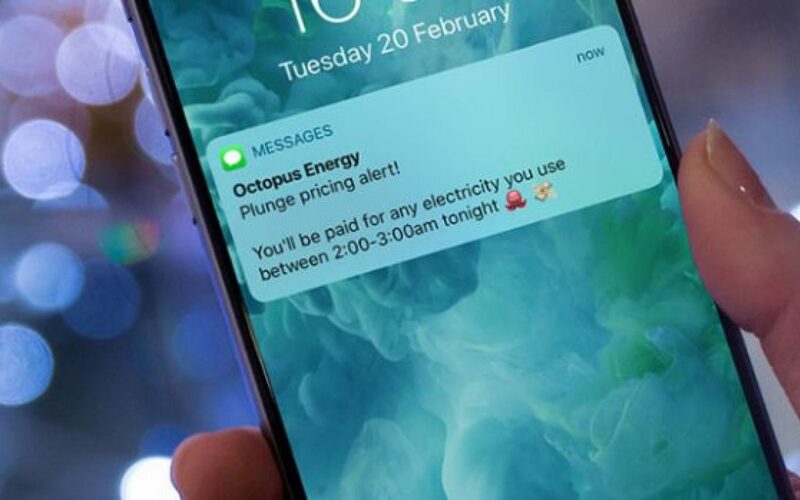 Octopus meanwhile has entered the market with a host of innovative tariffs, including a wholesale tracker tariff which provides consumers with a daily update on wholesale prices and a so-called ‘Plunge Tariff’, which rewards customers who use electricity during times of negative pricing. The Iresa deal is also the second significant win for the supplier in the same month after Octopus was chosen to reboot M&S Energy with an offer which promised to “transform” the retail energy market.